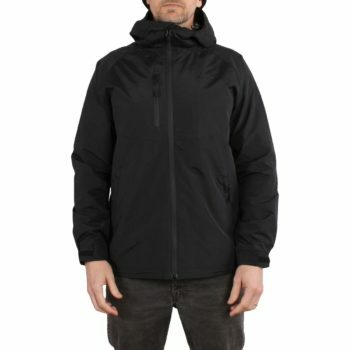 The HUF Standard Shell jacket is a lightweight polyester jacket featuring an all over DWR coating to repel water and keep you dry. 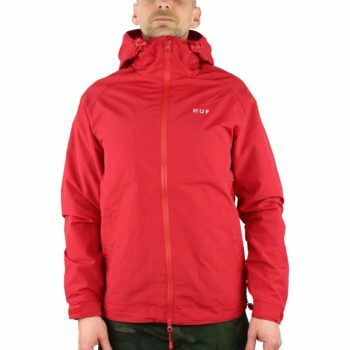 This jacket features taped zips and an adjustable hood, cuffs and hem. The chest and back screen print is 3M reflected so really pops at night when light hits it.